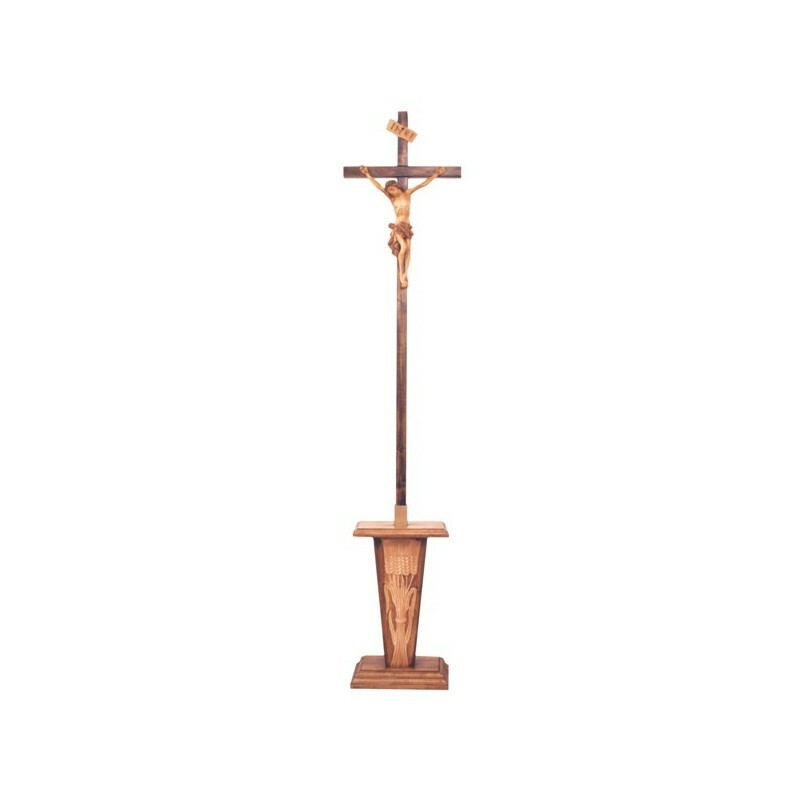 Processional cross with wooden Christ. Hand-carved in Italy. 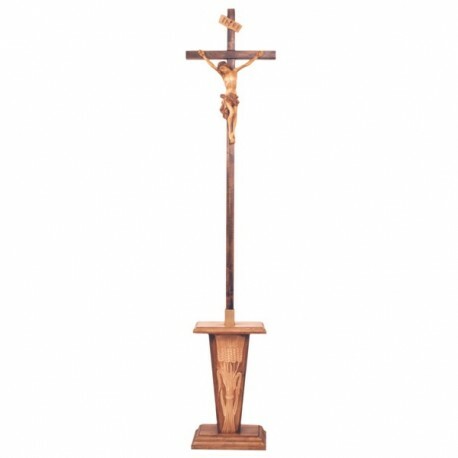 Processional cross with wooden Christ. Hand-carved in Italy. Dimensions: cm. 40, H. cm. 220/230.